The Dickinson County Clean Water Alliance will host an educational meeting Oct. 22 to learn more about Iowa’s Water and Land Legacy and efforts to fund a state trust fund devoted to natural resources and outdoor recreation, which Iowa voters overwhelming approved in 2010. The meeting will take place at 7:00 PM at the Dickinson County Expo Building in Spirit Lake. The Clean Water Alliance coordinates the clean water efforts for more than 80 partners in Dickinson County. “Because of our abundant natural water resources, Dickinson County Iowans are particularly interested in learning about ways to conserve the lakes, rivers and streams that are important to our economy and our way of life,” said John Wills, Dickinson County Clean Water Alliance Coordinator. The event is open to members of the public who are interested in clean water and conserving natural resources. For more information on attending, contact John at 712-336-3782 ext 3. Mike Shannon of Ducks Unlimited will be in attendance to describe IWILL’s efforts and the strategy to fund the trust fund. 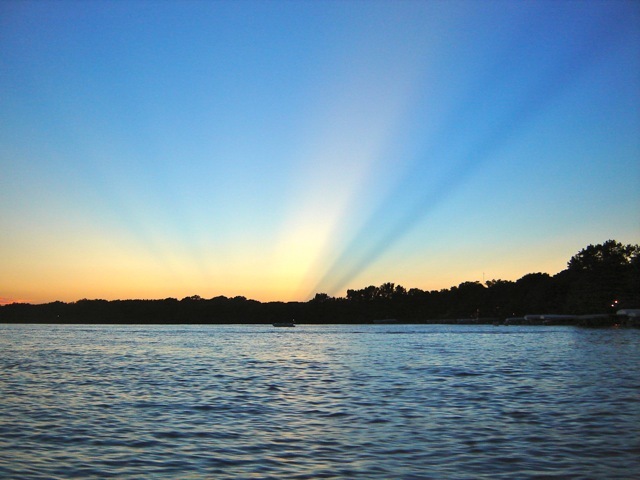 Established by Iowa voters in 2010, the trust fund would help pay for numerous water quality efforts around the state, including lake restoration, as well as other natural resources and outdoor recreation initiatives. Ducks Unlimited is one of the organizations leading IWILL’s efforts to fund the trust fund. Iowa’s Water and Land Legacy (IWILL) is a coalition of organizations, agencies, and individuals working together to fund the Natural Resources and Outdoor Recreation Trust Fund. The trust fund will provide a permanent, constitutionally protected funding source for conserving and enhancing water quality, agricultural soils, and natural areas in the state, including fish and wildlife habitat, parks, and trails.